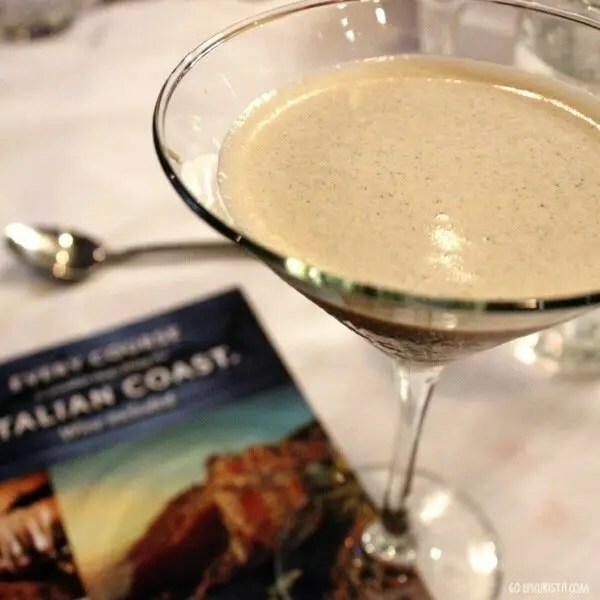 Celebrate Any Day with this Easy Espresso Martini Recipe! National Martini Day is June 19th and National Espresso Day is on November 23rd, if you celebrate these kinds of things. It seems there is a food holiday every day of the year. Celebrate today! I do believe these fun food holidays give us a reason (excuse) to get together with friends and enjoy a nice beverage or two. However, espresso on its own seems a bit boring to me. It’s gone in a shot (literally) and how many can you really have during a (long) chat with friends? I say celebrate this Italian jolt-inducing beverage with an Espresso Martini instead! I have sampled several Espresso Martini recipes and have found some too strong, others too weak. Some are creamy and some are not. I enjoyed a truly decadent Espresso Martini at Mitchell’s Fish Market in Winter Park, FL that was perfect. The right balance of sweetness, creaminess and kick. It was the perfect ending to a wonderful Italian Uncorked Wine Dinner which I covered for City Surfing Orlando. The cocktail is not offered on their menu as this was a special recipe created exclusively for the event. I loved it so much I begged general manager, George Grigor, for the recipe and he happily obliged. Now I get to share it with you. This Espresso Martini is the perfect alternative to a boring cup of a coffee. Gather up your friends and go whip up a batch of this Espresso Martini recipe. Pair it with some treats from your favorite bakery and you are all set for easy entertaining and lots of fun. Almond cake or anything chocolate will up the decadence factor! If you want to read all about the Italy Uncorked Wine Dinner, click here. This dinner also provided some great GO-TO wines that are perfect for entertaining. Mitchell’s Fish Market was located in Winter Park, Florida but unfortunately it is now closed. 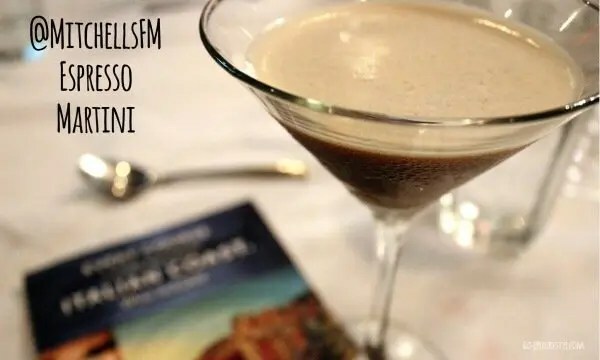 Yet, this Espresso Martini Recipe will live on in my repertoire of Easy Entertaining fun cocktails forever! 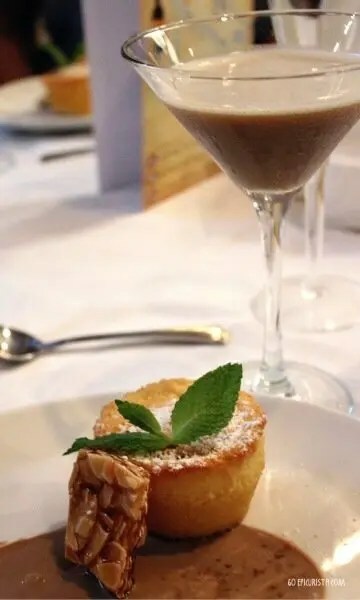 I hope it inspires you to get together with friends, celebrate life with great food and drinks and #MakeSomedayHappen one delicious bite, sip and trip at a time! that looks tasty! and, it’s got coffee in it! It’s dual purpose! So tasty!